Optimus and Radio Shack 40-1007 and many more! JUST THE TICKET! Materials came quickly and as described, parts fit perfectly, video aided "how to". My speakers from back in the 60's are playing as if they are new. Love the big speaker boom of the bass notes. I couldn't be more satisfied. Great company to deal with! The foam repair kit installed easy and the end result was reviving an old set of speakers for around 25 bucks that most other folks would have thrown out. Great service and a good product. Product was delivered promptly. Very complete directions as well as great "how to" video on the website. More than enough glue included to get the job done. 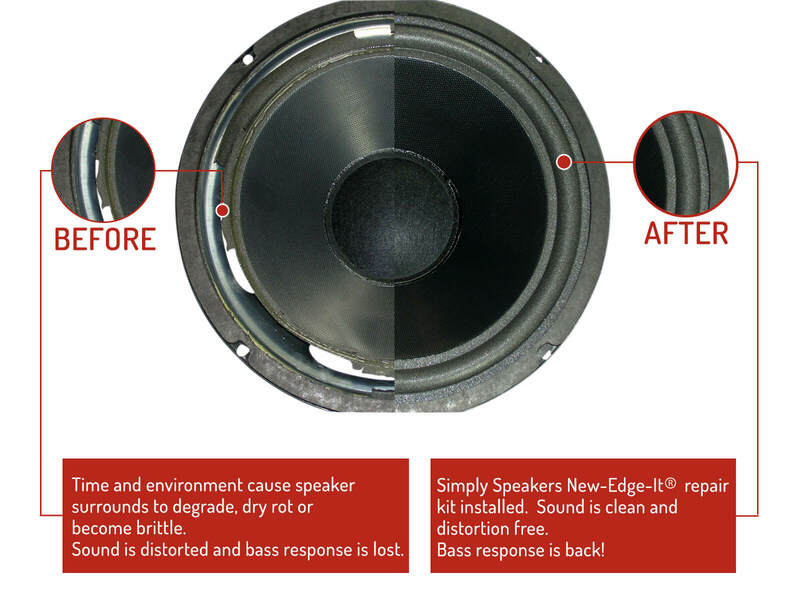 Easily repaired a pair of speakers. I would purchase again and recommend the product to others. Thank you, thank you, thank you! Piece of cake repair and my albums sound great again! 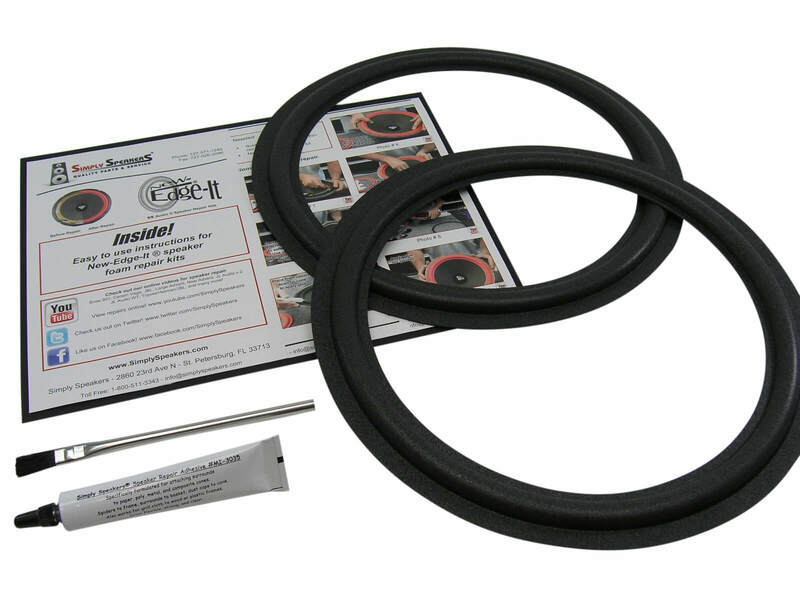 Item and supplies were as described and sent in a timely manner. They worked fine for me and the directions were very adequate to complete the refoam. I am very happy with this purchase. The instructional video was very helpful. The support staff answered my questions promptly so my repair was not delayed. The profile of the replacement foam does not match the original exactly but It does not seem to have a detrimental effect. It took about 4 hours to do two 12” speakers but half of that was glue drying time. 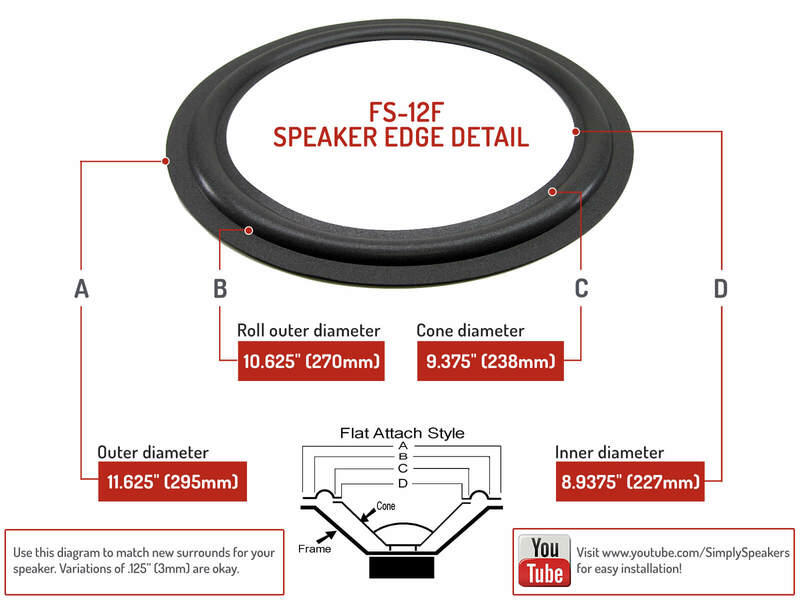 When you consider that the speaker would be trash if not for this product what do you have to lose by trying it? I recommend watching the video several times before starting. Q: I looking for a pair of speaker replacement foams for my Optimus 800 c speaker they have a 12" woofer hopefully you can help thanks! A: Please order kit # RSO-FSK-12A for your model. Thanks! A: Check the cone edge to see if it is angled or has a flat lip around the perimeter. This kit is for the flat style. The RSO-FSK-12A is for the angle attach style. Radio Shack made both types so be sure to verify before ordering. 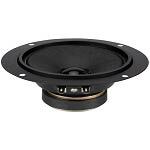 Q: I have an Optimus subwoofer that needs the foam replaced. What is the difference between the 2 kits you offer? A: We sell both styles. Flat attach for cones having a flat outer lip, and angle attach for cones that have no lip. 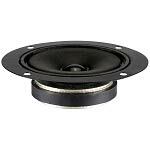 Check your woofer style before ordering, or enter the model into the search box to see which version you have. If you are unable to determine the style you need, please reach out to us via the contact link on our website. Realistic, Optimus, Radio Shack: 40-1007, 40-0916, Nova 500, 40-1026 (flat cone edge version), and many more!